Watch out for the heavy smoke from this fire if you pass by Fordham Scrap Metal on 325 West Fordham Road off the Major Deegan Expressway. Due to a vehicle collision, expect traffic delays in both directions on the Major Deegan Expressway at Depot Place in The Bronx. Consider alternate routes. Multilingual and ASL Link: https://t.co/KVVnlbeL5T. Due to a broken down bus, expect southbound traffic delays on the Major Deegan Expressway at the Cross Bronx Expressway in The Bronx. Consider alternate routes. Multilingual and ASL Link: https://t.co/KVVnlbeL5T. Due to a vehicle collision, expect northbound traffic delays on the Major Deegan Expressway and Depot Place in The Bronx. Consider alternate routes. Multilingual and ASL Link: https://t.co/KVVnlbeL5T. Due to a vehicle collision, expect northbound traffic delays on Major Deegan Expressway approaching Van Cortlandt Park South in The Bronx. Consider alternate routes. Multilingual & ASL Link: https://t.co/KVVnlbeL5T. 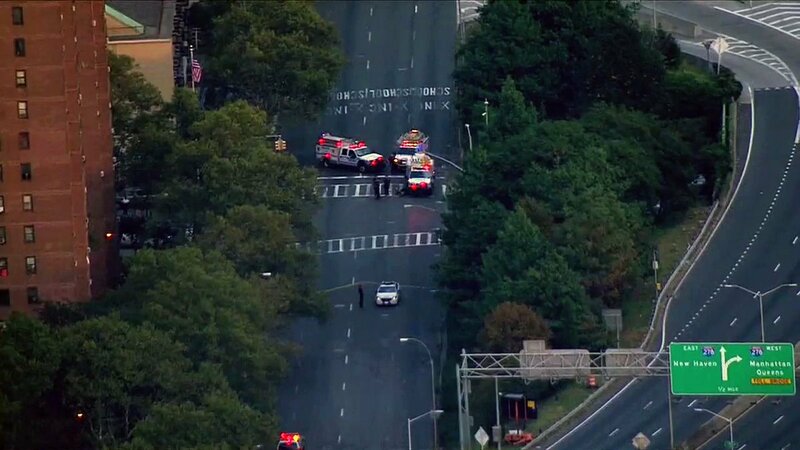 Following a prior closure, all northbound lanes of Major Deegan Expressway have reopened at 179th Street in The Bronx. Expect residual delays. Multilingual & ASL Link: https://t.co/HuA8o4rqF7. Due to a vehicle collision, all northbound lanes of Major Deegan Expressway are closed at 179th Street in The Bronx. Consider alt routes. Multilingual & ASL Link: https://t.co/GpdlTK7FPB. Due to a collision with debris, expect southbound traffic delays on the Major Deegan Expressway at 233rd Street in The Bronx. Consider alternate routes. Multilingual & ASL Link: https://t.co/KVVnlbeL5T. Due to a motor vehicle collision, all northbound lanes of the Major Deegan Expressway are closed at East 138th Street in The Bronx. Consider alternate routes and allow for additional travel time. Multilingual & ASL Link: https://t.co/KVVnlbeL5T. Due to multiple disabled vehicles, northbound lanes of the Major Deegan Expressway are closed at Van Cortland Park in The Bronx. Consider alt routes. Multilingual & ASL link: https://t.co/GpdlTK7FPB. 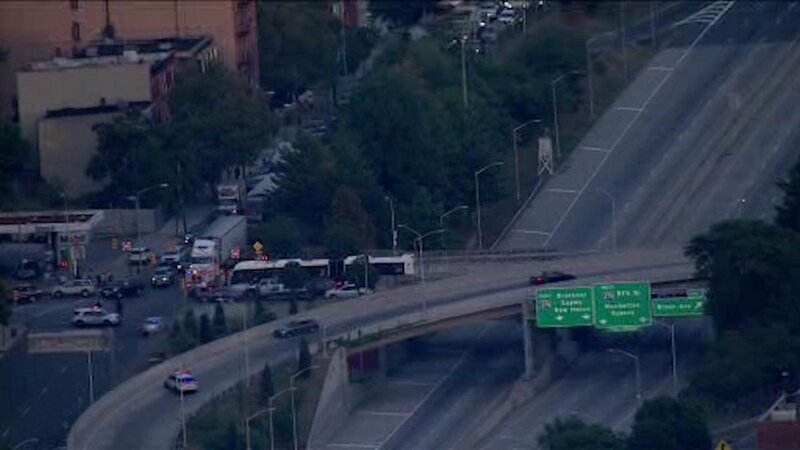 Disabled School Bus: Expect extensive traffic delays on the southbound I-95/Cross Bronx Expressway ramp to I-87/Major Deegan Expressway in The Bronx. Consider alternate routes. Multilingual & ASL Link: https://t.co/KVVnlbeL5T. Due to a vehicle collision, northbound lanes of the Major Deegan Expressway are closed approaching Fordham Road in The Bronx. Consider alt routes. Multilingual & ASL Link: https://t.co/GpdlTK7FPB.